and life without you won’t be the same. According to the Center for Disease Control and Prevention, suicide is a trend gaining national attention as more teen suicides are reported as a result of bullying. One of six high school students has seriously considered suicide. One of twelve has attempted it. Suicide is the second leading cause of death for ages 19-24. Suicide is the third leading cause of death for ages 10-14 and 15-19. Teens struggle most during the first two years of high school. 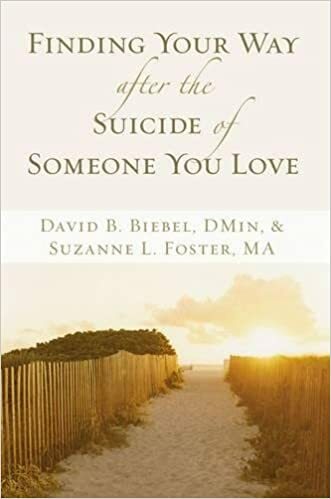 An American dies by suicide every 12.95 minutes. Last year over 47,000 Americans died by suicide. Teenagers are easily wounded. Even those who are gifted and confident can lose their identity and feel alone. Seemingly harmless bullying can cut deeply. Kindness counts. Lies have the power to destroy the person who chooses to believe them. Guard your thinking. Hold onto truth. Share struggles with others. This world hurts. We all get wounded. Let yourself be loved by those who care about you. One of the darkest lies we can believe is that life isn’t worth living. 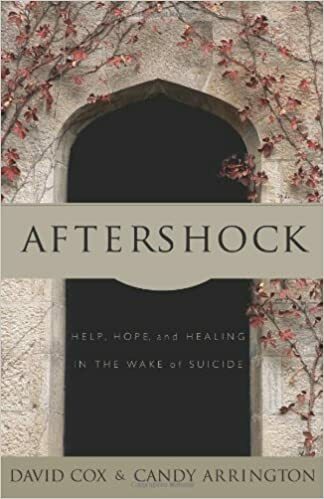 As seen by the aftershocks of suicide, everyone’s story matters. Our lives are far more intertwined than we often realize. God has promised to never leave or forsake us. Hope always remains. Contact a minister, a spiritual leader, or someone in your faith community. Call a suicide hotline number. In the United States, call the National Suicide Prevention Lifeline at 1-800-273-TALK (8255) to reach a trained counselor. Use that same number and press 1 to reach the Veterans' Crisis Line. To text a suicide hotline number, text TALK (or START or CONNECT or MT) to 741741. Make an appointment with your doctor, mental health provider, or other health-care professional. Whatever you do, please don’t keep the thoughts to yourself and remain silent. If Jenna had spoken up and let someone help, she would most likely still be here. If you know someone who’s in danger of ending their life or has made a suicide attempt, make sure someone stays with that person. Call 911 or your local emergency number immediately. Or, if you can do so safely, take the person to the nearest hospital emergency room. 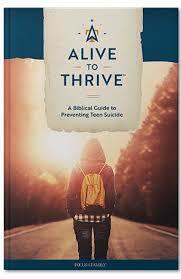 RECKLESSLY ALIVE, a ministry founded by my friend Sam Eaton, challenges and encourages me more than any other site. Sam's story is incredibly powerful. 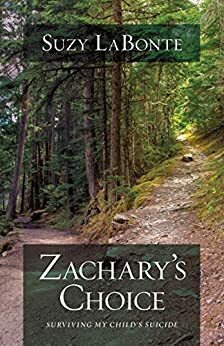 His writing is thought-provoking and transparent, humorous and authentic. (My family got to do life with him for nine wonderful days, so we know he's the real deal.) 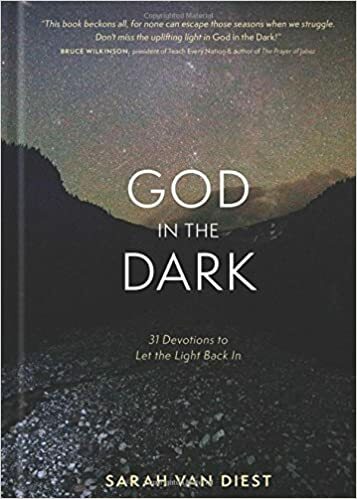 If you’re struggling with depression or suicidal thoughts—or even if you’re not but want to live life more fully alive—check it out. The SUICIDE MINISTRY tab is gold. You'll also find Sam's videos linked on the Bittersweet sidebar and under the REACHING OUT tab. They're definitely worth watching . . . multiple times. ALIVE TO THRIVE, a new suicide-prevention website from Focus on the Family, wrecked me the first time I viewed it. It contains roundtable discussions, articles, and survivor stories. I've shared two of the incredibly powerful videos--Brianne's story and Trever's story--with groups of teens I've spoken to and have witnessed the visible impact both videos made. THE RADER WARD FOUNDATION, founded by a friend who lost her sixteen-year-old son to suicide in 2017, is another excellent site. THE LATEST tab contains some of the most informative posts I’ve seen, and the MENTAL HEALTH RESOURCES tab has an extensive list of helpful links. 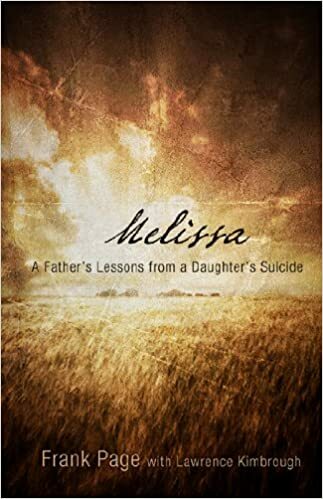 In addition, Susan's grief-prompt writings are beautifully composed and deep. A Parent's Guide to 13 Reasons Why, a free download and podcast by Focus on the Family, provides insight for parents, teachers, and youth workers to help today's teens who face intense peer and cultural pressures in life. 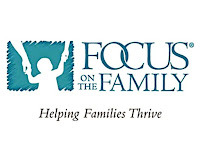 In addition, Focus on the Family is an excellent resource for initial free counseling and referrals. 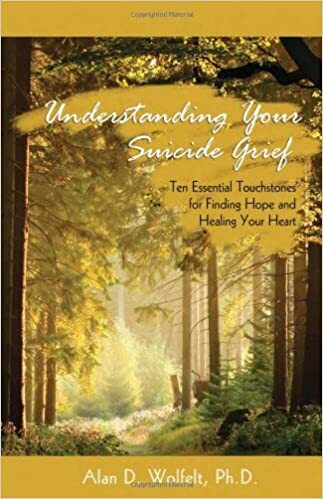 Understanding Your Suicide Grief: Ten Essential Touchstones for Finding Hope and Healing Your Heart, by Alan D. Wolfelt, Ph.D.